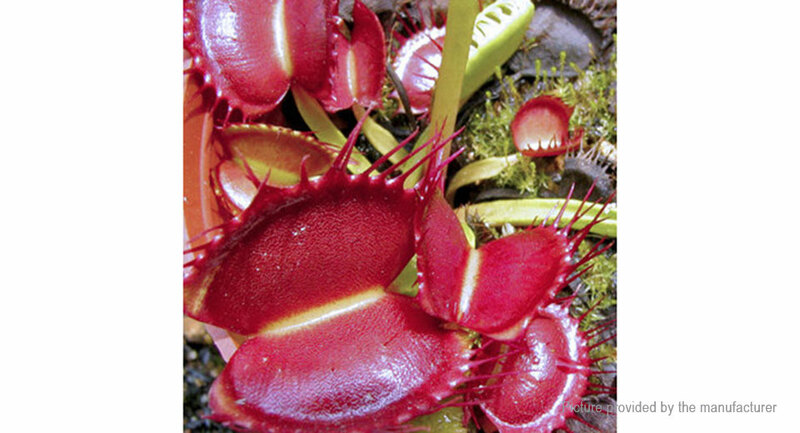 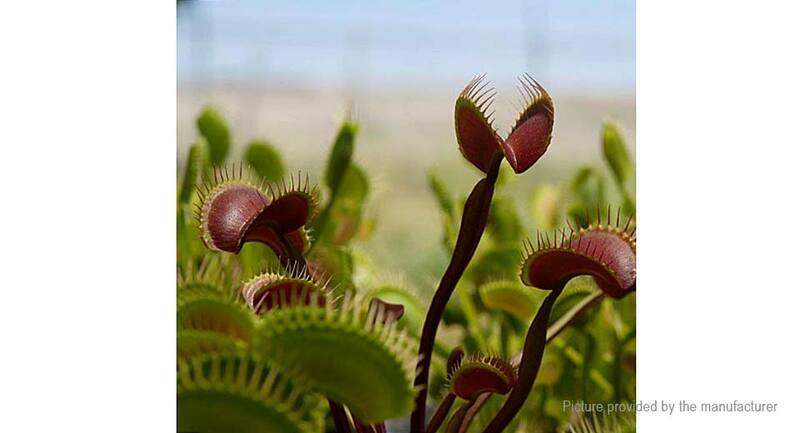 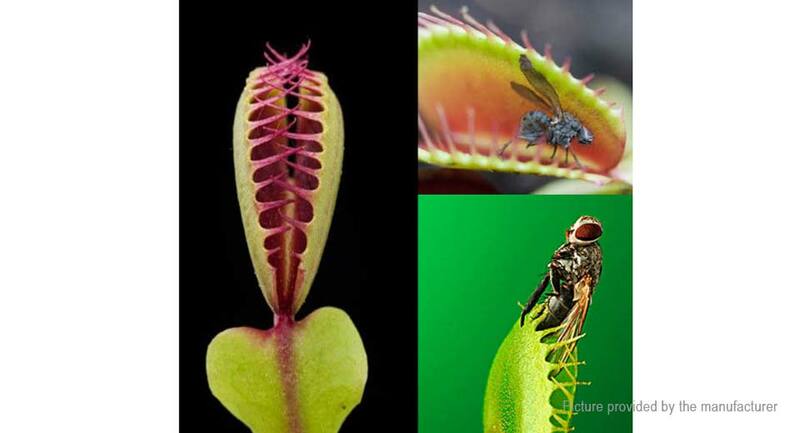 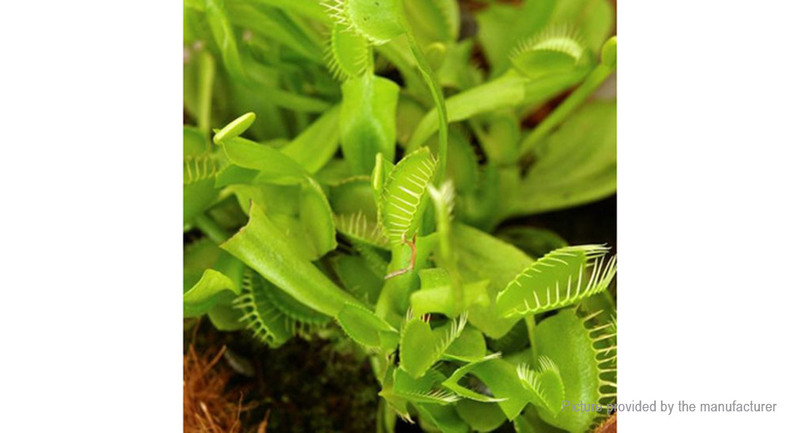 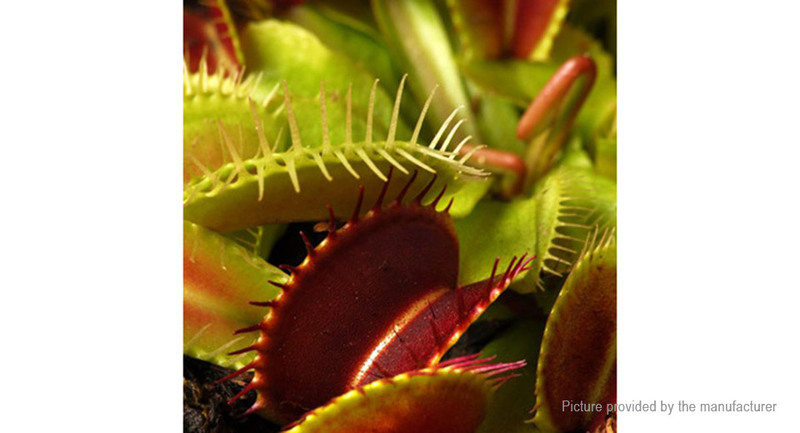 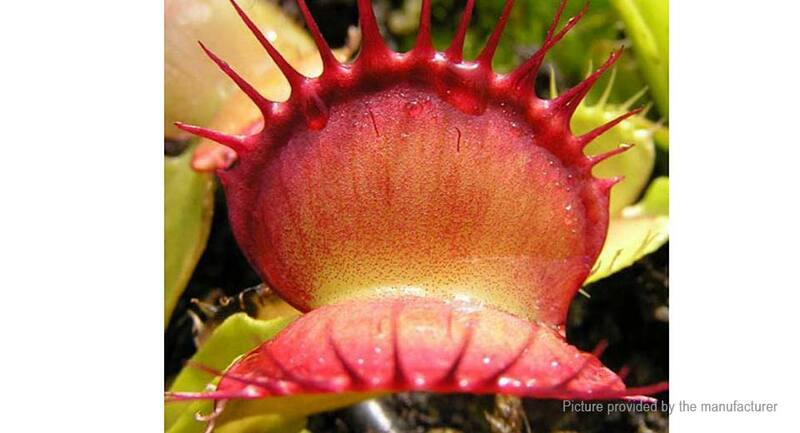 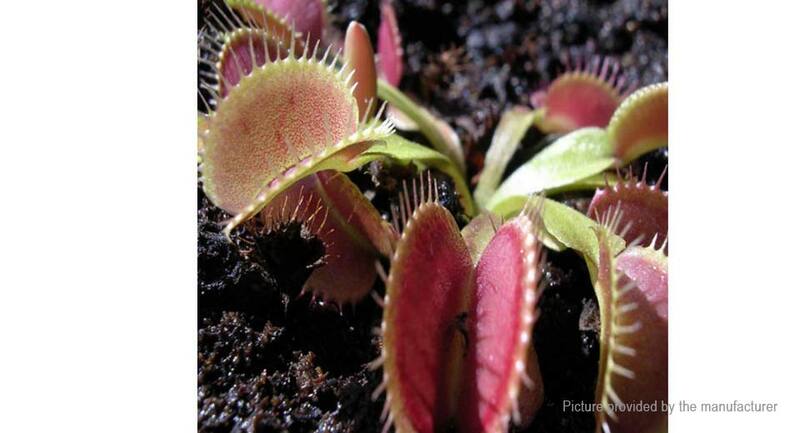 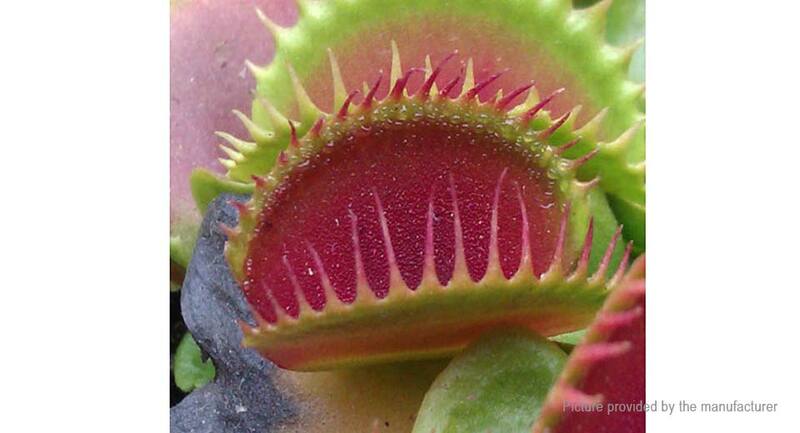 Venus Flytrap, is a perennial herb native to America, is a very interesting insectivorous plant, its stem is very short, in the top of the leaf has a long insect trap resemblance to "shell", and it can secrete honey. 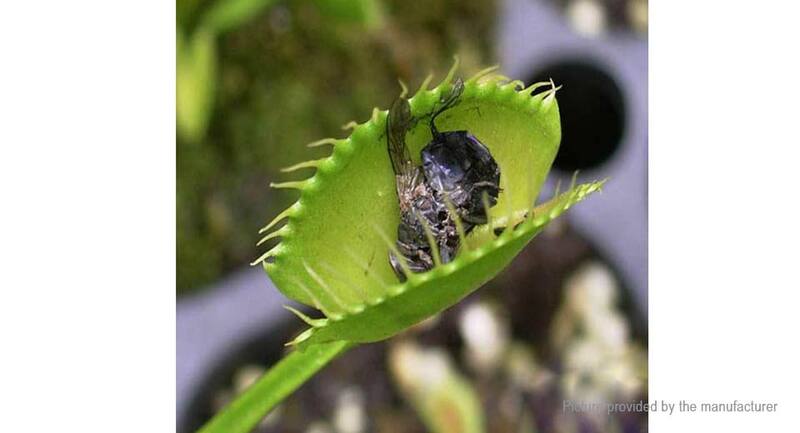 When a bug into, it can be caught at a very fast speed. 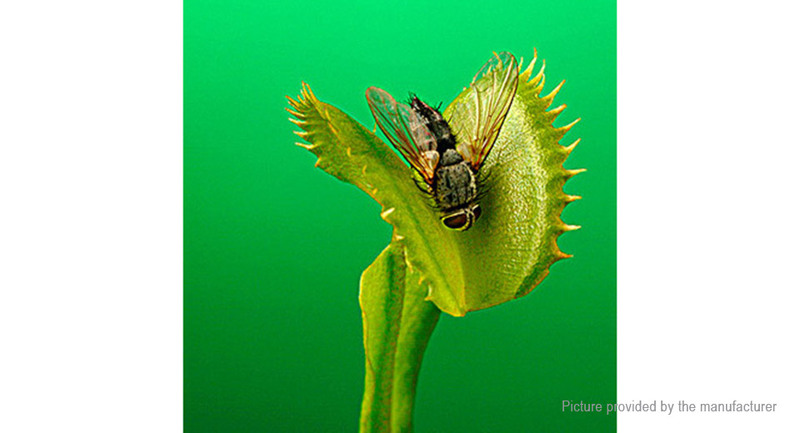 It's also known as "Hells of Flys" in Chinese and Japanese. 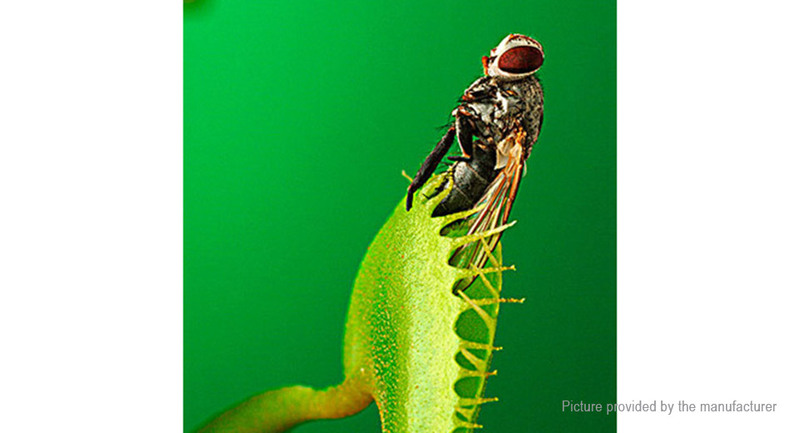 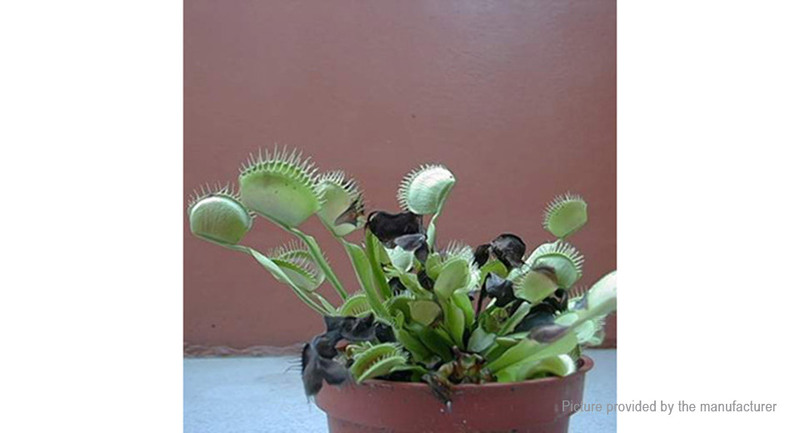 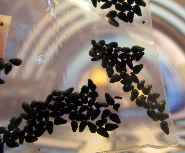 This potted plants can be placed in the sunny near the windowsill or balcony; The unique charm of trapping flies and cool appearance, making it the most popular insectivorous plants. 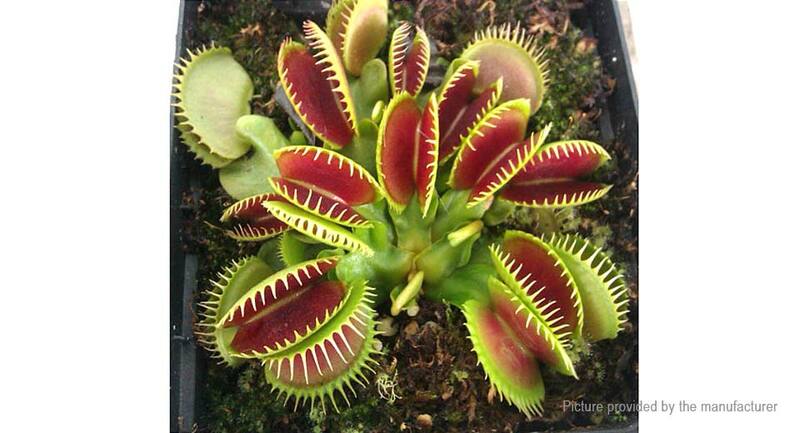 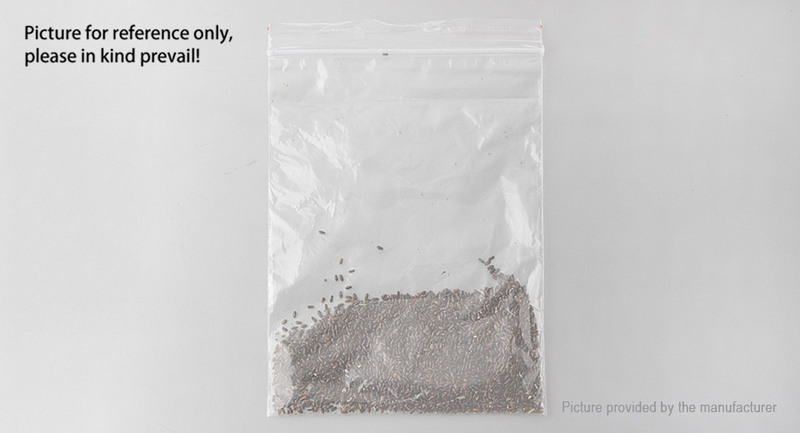 Plant height: 5-15cm / 2-6"
This is going to be a great school project for the kids.comes with plenty of seeds.